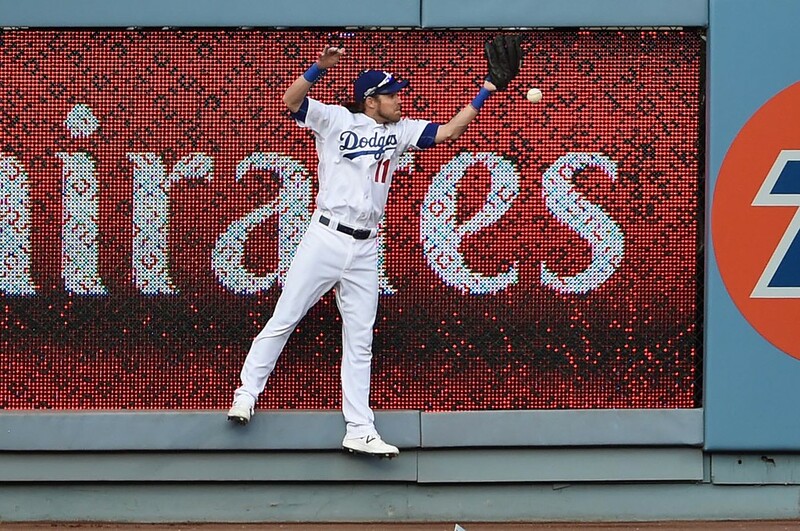 NLDS Game 3: Washington Nationals put Dodgers’ season on the brink. 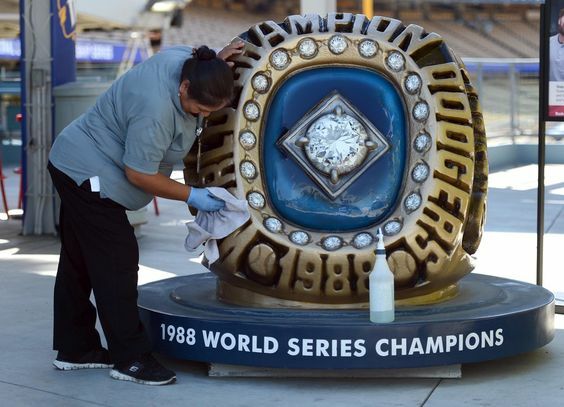 LOS ANGELES >> The Dodgers’ season might be over tomorrow, as the Washington Nationals pulled away late to win Game 3 of the best-of-five National League Division Series 8-3. The box score is here. The photo gallery is here. 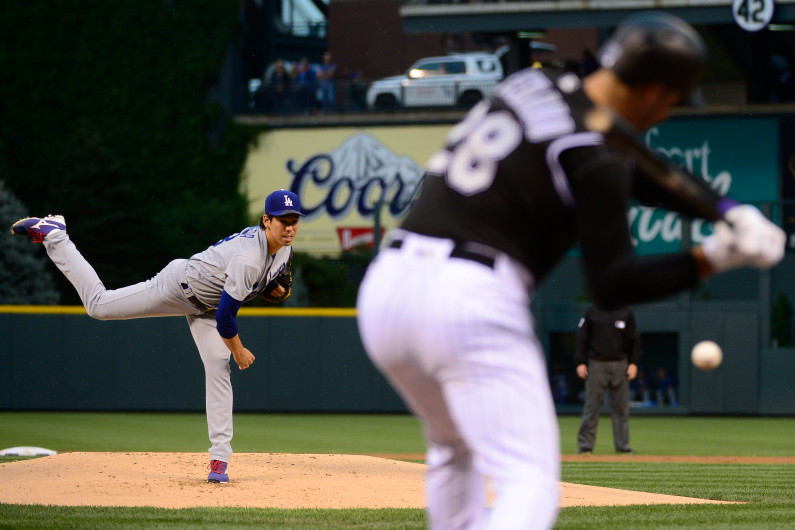 The Dodgers fell short against a left-handed pitcher again, writes columnist Mark Whicker. The Game 4 starters for both teams are undecided; the Dodgers must choose between Clayton Kershaw and Julio Urias. Columnist Jeff Miller thinks it’s an easy choice. 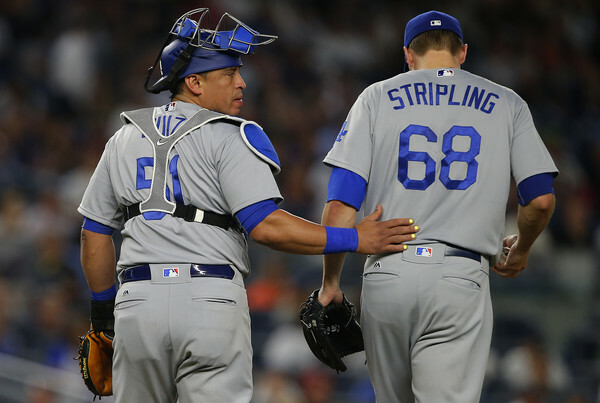 Dodgers engage in a bit of roster trickery to bolster their bullpen. 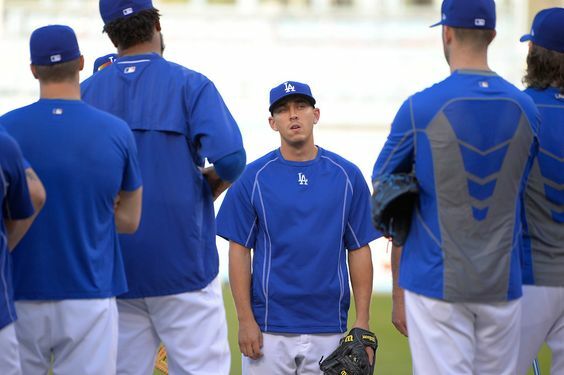 Prior to Friday’s game against the Chicago Cubs, the Dodgers optioned their top starting pitcher to their lowest minor league affiliate. Why is Kenta Maeda a member of the Arizona League Dodgers tonight?